Happy Thursday, My Lovelies! 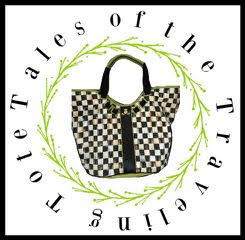 It's that time of year…..for FUN! 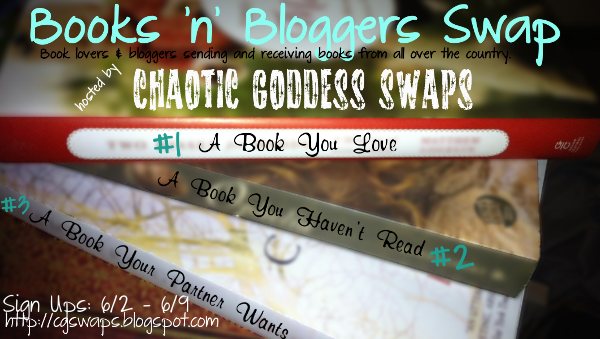 First, don't forget to sign-up by June 9th for the Books 'n' Bloggers Swap hosted by Chaotic Goddess Swaps. This is one of my favorite swaps *ever* and I've participated in it several times. What I enjoy most about it is receiving and reading books I wouldn't normally choose for myself. I also enjoy sharing my favorite books with other bookworms and shopping for them. It's so much fun! You really should join us. So I've been thinking about what books I might like to receive and/or read this summer, and here are a few that take me back to my childhood. 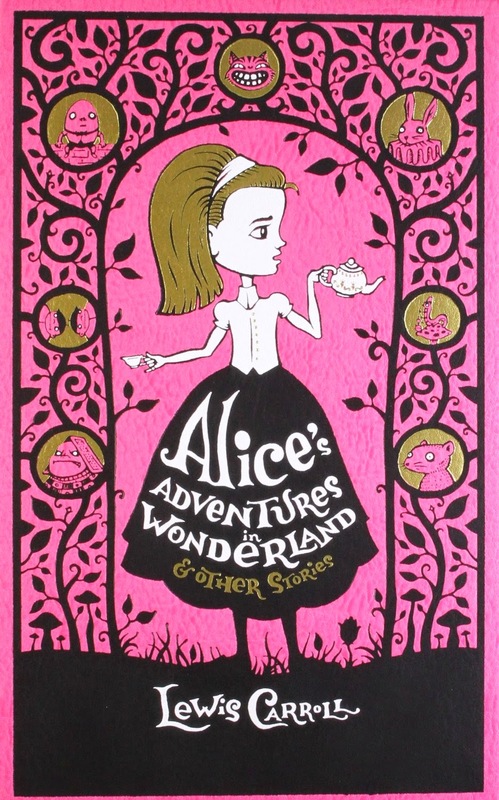 I think they will be wonderful inspiration for the Seventh Annual Mad Tea Party hosted by Vanessa @ Fanciful Twist. I hope you'll follow the link and sign-up! I enjoyed it so much last year. You may read my post here. "Yes, that's it! Said the Hatter with a sigh it's always tea time!" 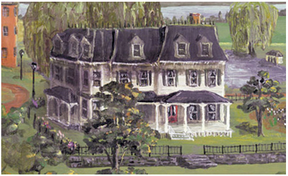 "It was fortunate that tea was at hand, to produce a lull and provide refreshment." "Daughter of Eve from the far land of Spare Oom, where eternal summer reigns around the bright city of War Drobe, how would it be if you came and had tea with me?" 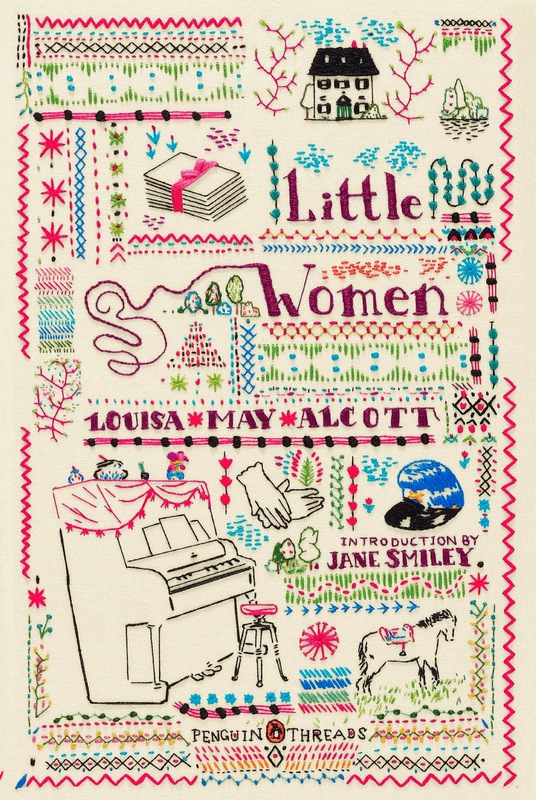 "When the girl returned, some hours later, she carried a tray, with a cup of fragrant tea steaming on it;"
Maybe I'll be on the receiving end of one of these classics for the Books 'n' Bloggers Swap! 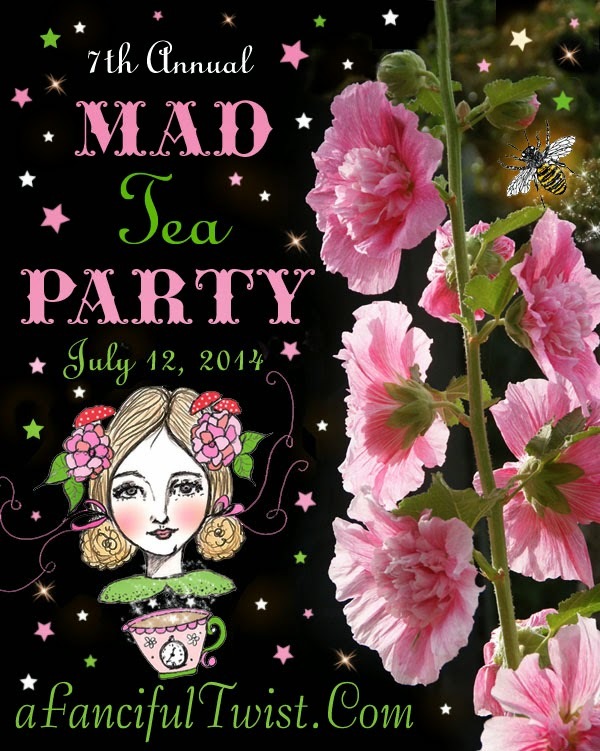 The Mad Tea Party sounds like fun. 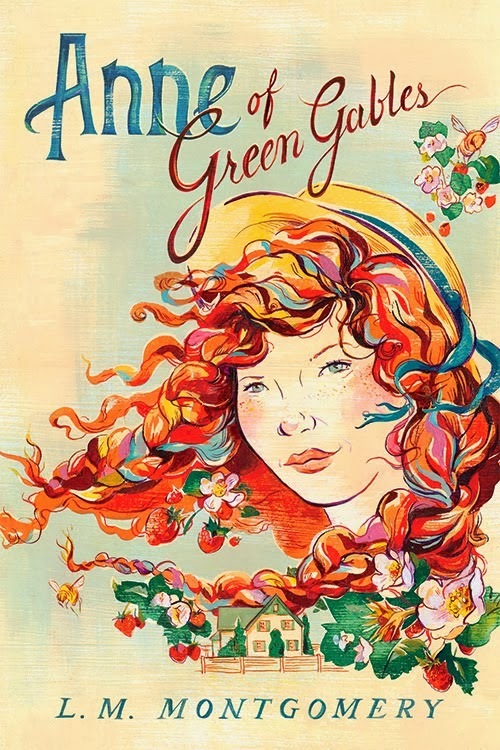 These books all make me smile, Anne of Green Gables has always been special to me. All of these books are special to me. 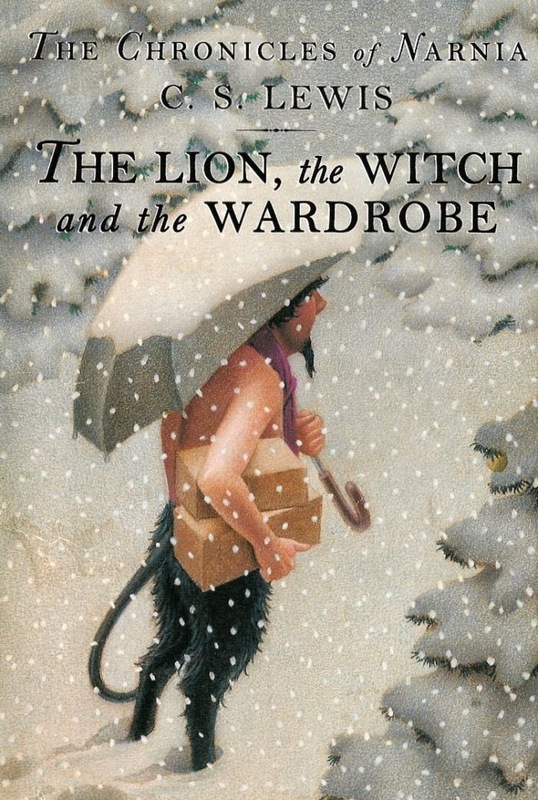 My boys would say, Yay, to the Lion the Witch and the Wardrobe. Oh, fun! I'll be checking out both events! I would read or reread any of these books! 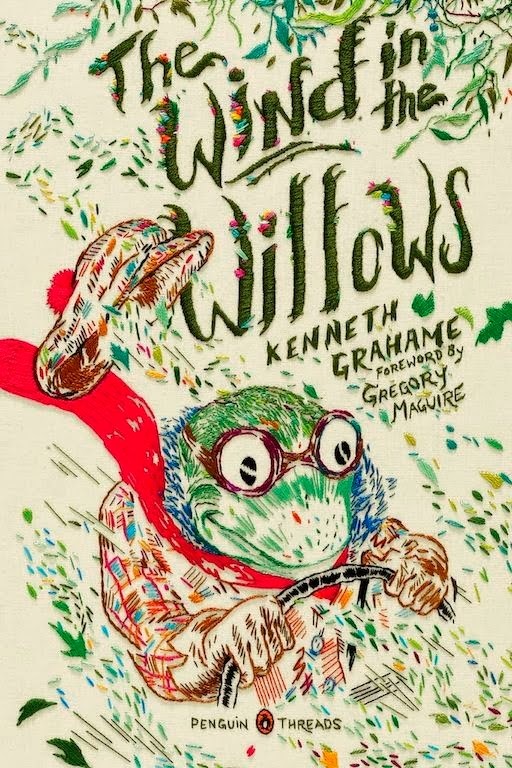 Do you know, I have never read Anne of Green Gables! I guess I need to get busy. I am thinking about joining the Tea Party. I need to re-read your post from last year because I remember thinking it sounded like so much fun. I can't believe it's time for your tea party again already!!! So many of those are from my childhood too! I love it! Thanks for joining us! I also followed the link for the mad tea party, but I'm unsure what you post about? Can you clarify?